Simple, low-cost lamp control for home lighting. The 3-Series Lamp Module introduces new functionality to existing in-home lighting systems. By placing the Lamp Module between an outlet and any lamp in your home, you can instantly add advanced automation features. The Lamp Module can also set dimming levels for any dimmable light bulb. 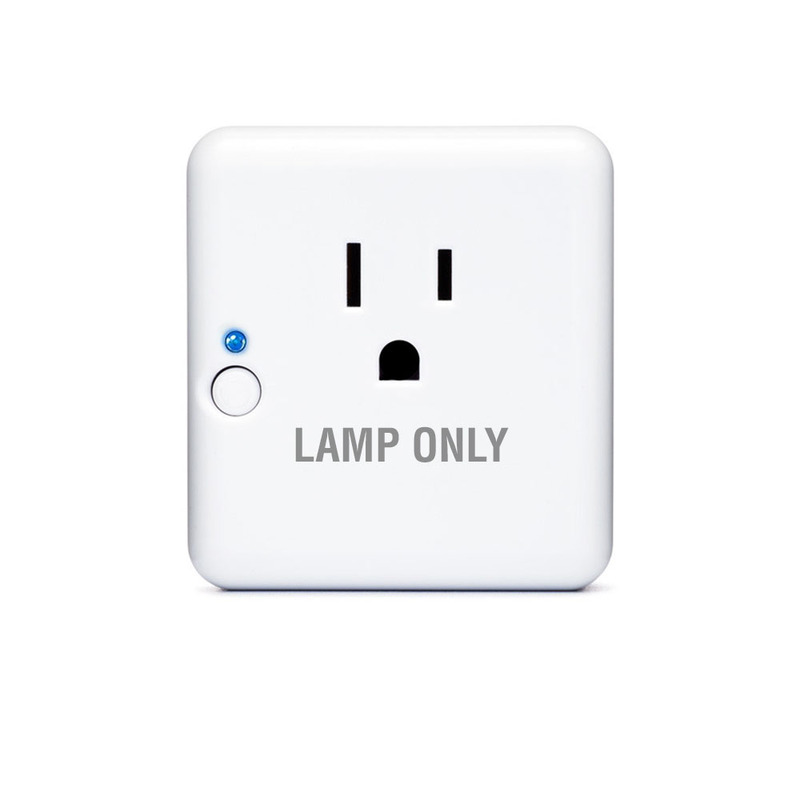 Not only can the Lamp Module be dimmed remotely, but it also can be used with your existing ZigBee hub to respond to alerts, schedules, and scenes. The Lamp Module can also report its power usage for energy management. The 3-Series Lamp Module is an affordable way to add automation and track the energy use of your home. Built-in power amplifier for exceptional range. Supports incandescent, halogen, dimmable CFL, and dimmable LED bulbs. Override button for direct dimming and on/off. 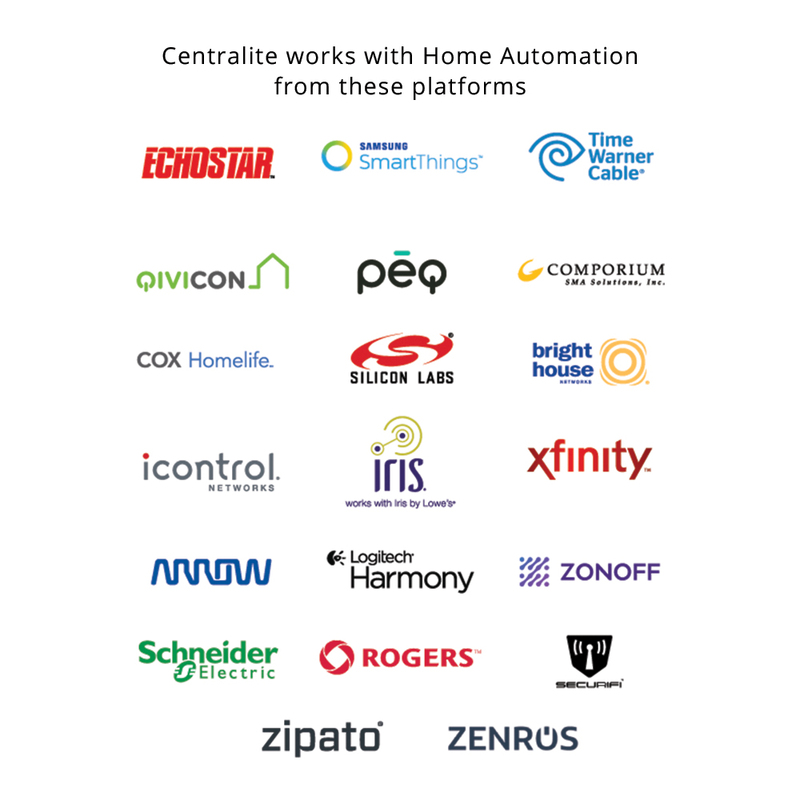 Open ZigBee Network for Joining Using your controller or hub’s interface, enable the ZigBee network for joining. Finish Joining at Hub (optional) Some hubs and controllers require additional steps such as naming or categorizing the device. 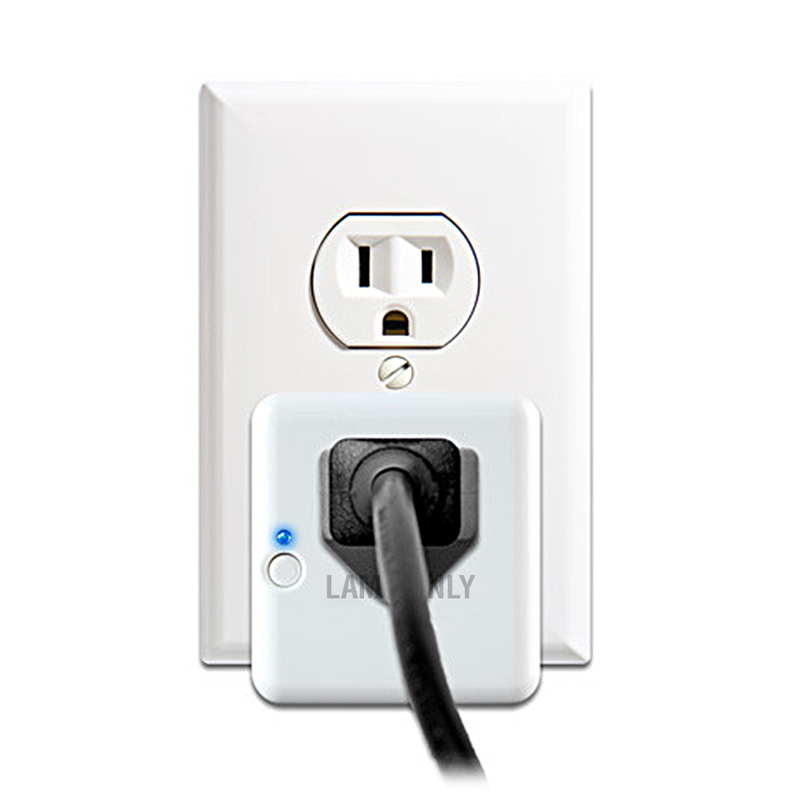 Unplug Module from Receptacle: Begin by unplugging the module from the wall receptacle. Then plug it in again and test operation. Also, try plugging the lamp or appliance into an nonswitched wall receptacle to ensure the lamp works. 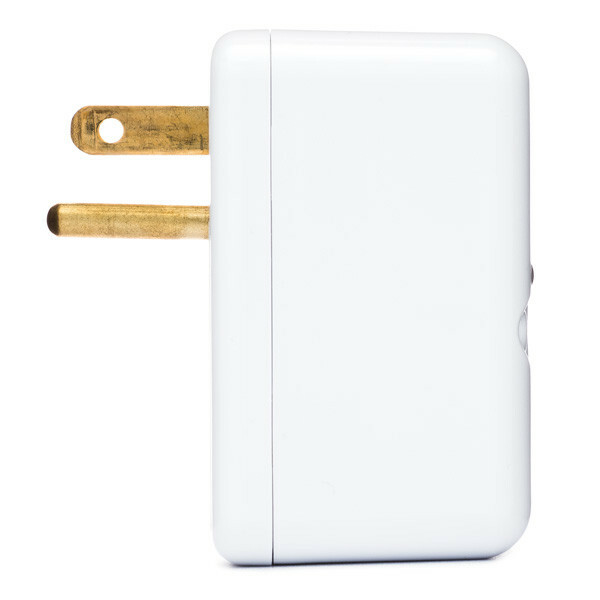 Factory Reset and Rejoin: Unplug any devices from the module and unplug from the wall. Now hold the on/off button while plugging it back into the wall. Repeat the “Getting Started” steps to rejoin the ZigBee network. Power 120VAC | 60Hz Requires ground pin. * Some ZigBee HA 1.2 platforms and hubs require device-specific whitelisting.